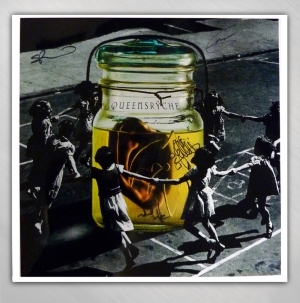 Queensryche - Here In The Now artwork poster, printed on high quality photo paper. 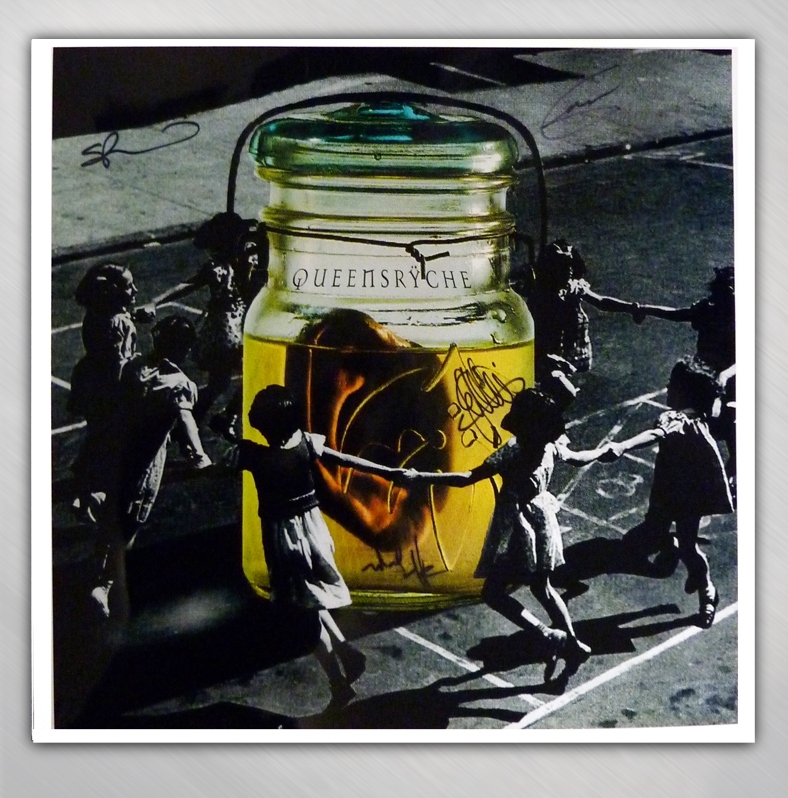 Poster is signed by Queensryche band members, and measures 24" x 24". Comes shipped in a sturdy poster tube.